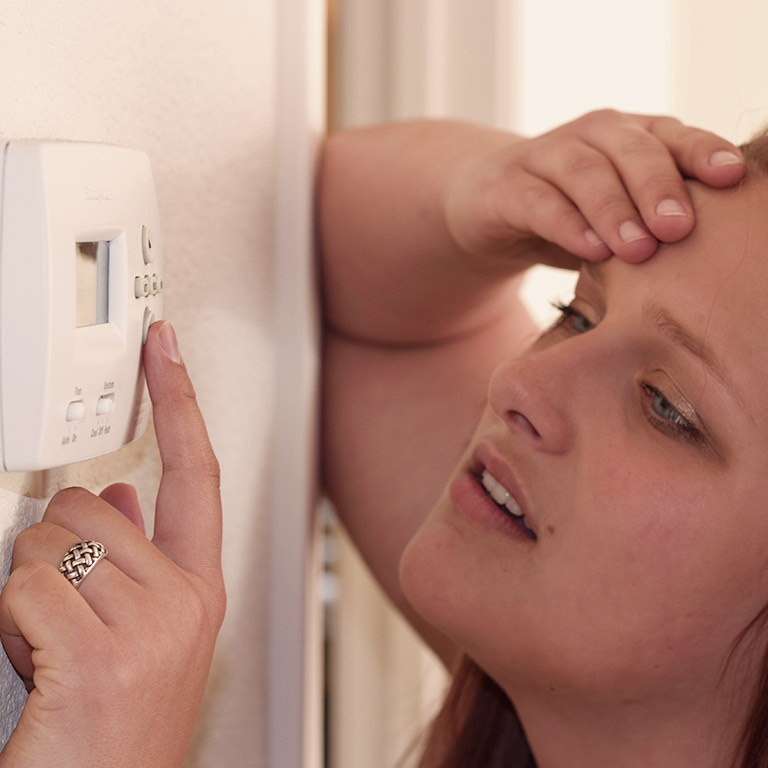 We pride ourself on being a one-stop shop able to meet all of your home comfort needs. 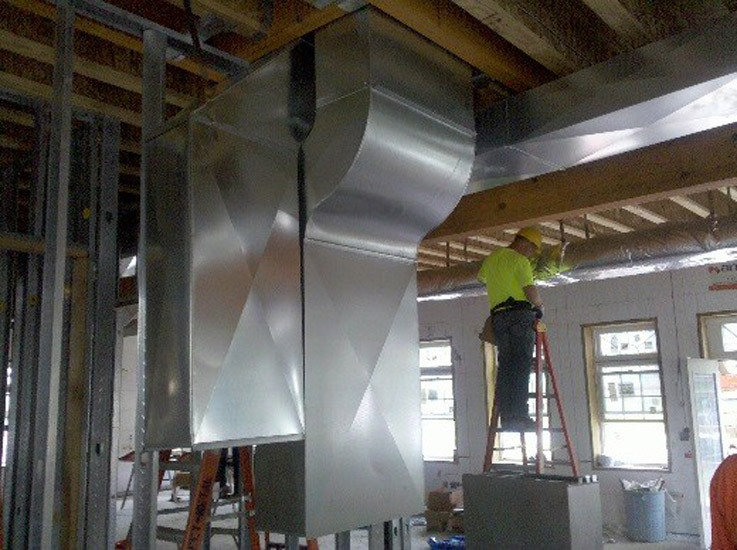 Our goal is to provide the highest-quality design and installation services, on schedule and on budget, along with outstanding customer service. 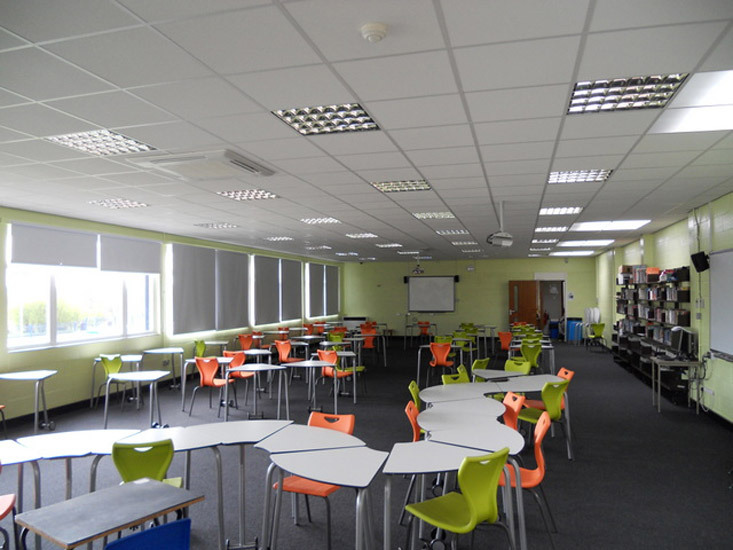 We understand that time and cost are crucial so we strive to go above and beyond our client’s expectations. 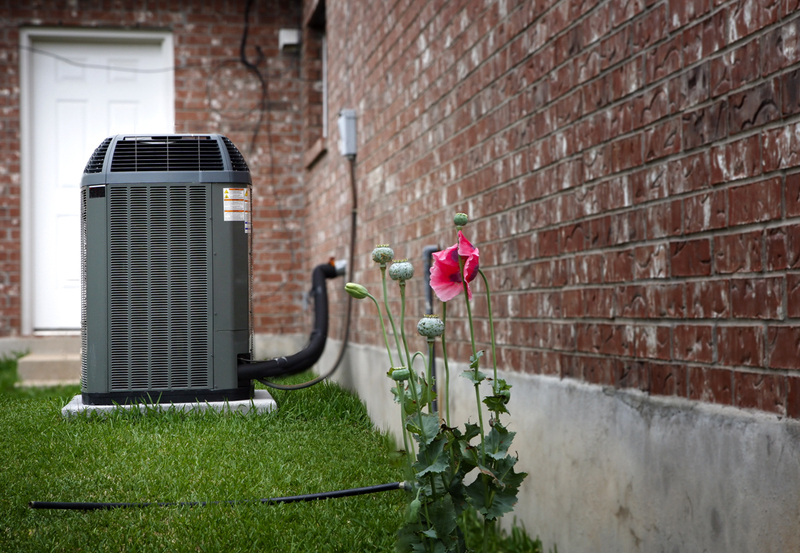 Cool Aid Air Conditioning maintains an A+ rating on Better Business Bureau where it has been listed since 1999. 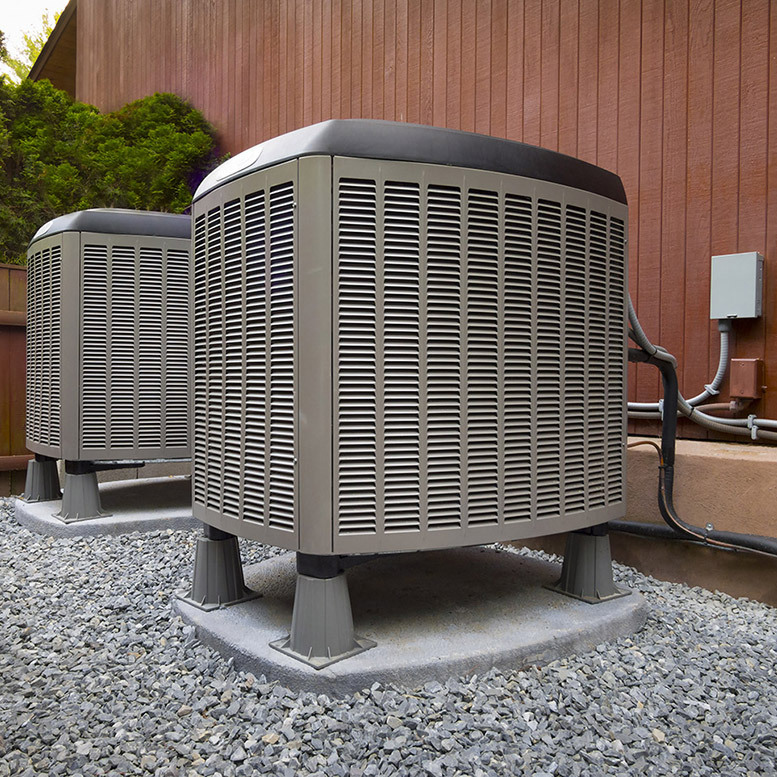 We can provide expert 24-hour emergency service available to you 365 days a year for your all your heating, ventilation and air conditioning (HVAC) needs. Call us now at 480-941-2665. Follow the prompt for emergency service. 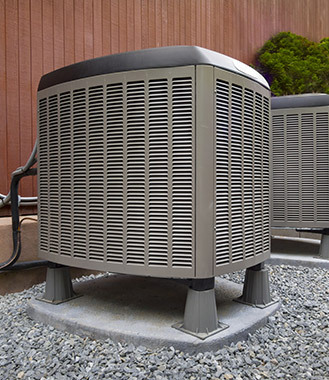 We have more than 25 years of experience in the heating, ventilation and air conditioning industry (HVAC). 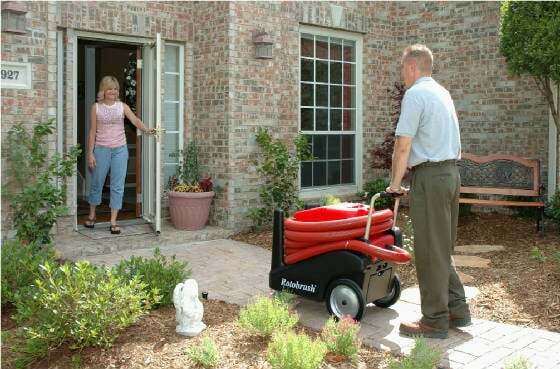 We believe in high-quality workmanship and responsive customer service. Get Ready for Cool Weather. 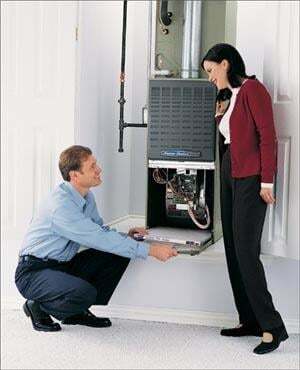 HVAC unit tune-up to maximize efficiency. 15-Point Check-Up—$29. Coolant extra. Offer ends Jan. 31, 2019. Mention this offer for discount. 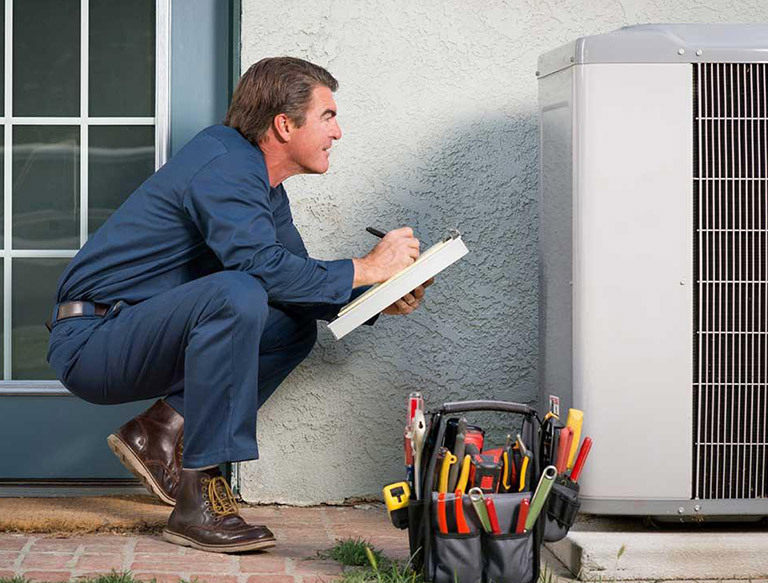 Save $25 off a first-time HVAC repair. Hurry, offer ends Jan. 31, 2019. Mention this ad for discount. 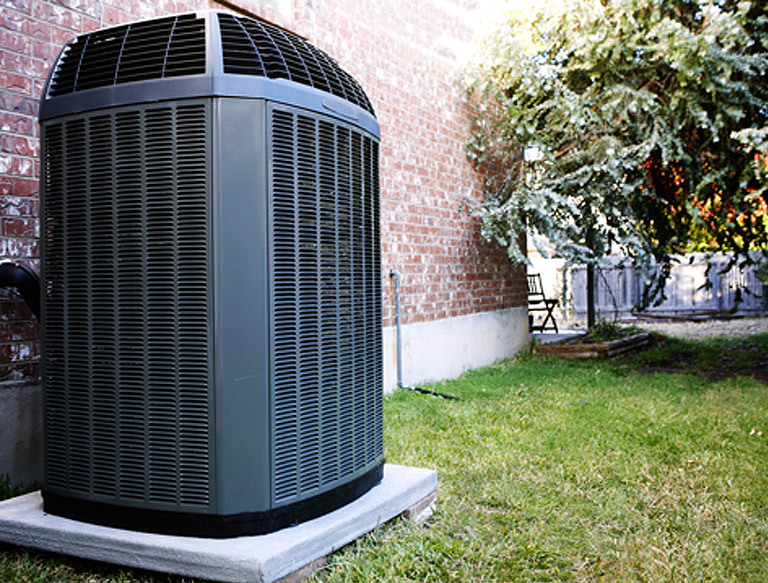 "Cool Aid did a great job on installing a new furnace and AC system in our home. The estimate was on target (and lower than a competitor). The crew was amazing—a real team of hard workers who did a great job and knew what they were doing! This is a great company who did a great job for us." "Had Ken from Cool Aid come over today to fix my A/C unit. Originally thought it was the compressor, but thanks to his diligence and desire to fix the problem. He was able to find a wire that was burned out and needed to be replaced. I thought he was an honest guy who was not concerned about just up selling you. Had the unit running in no time. Would highly recommend." We offer 24/7 Emergency Service. 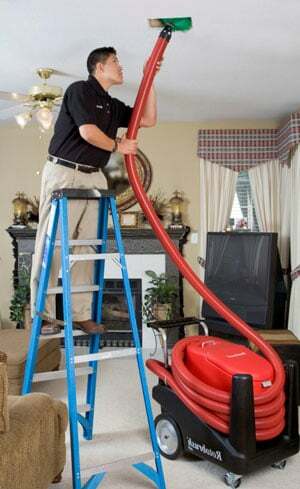 You can always count on Cool Aid Air Conditioning to get to you fast and get the job done right the first time. 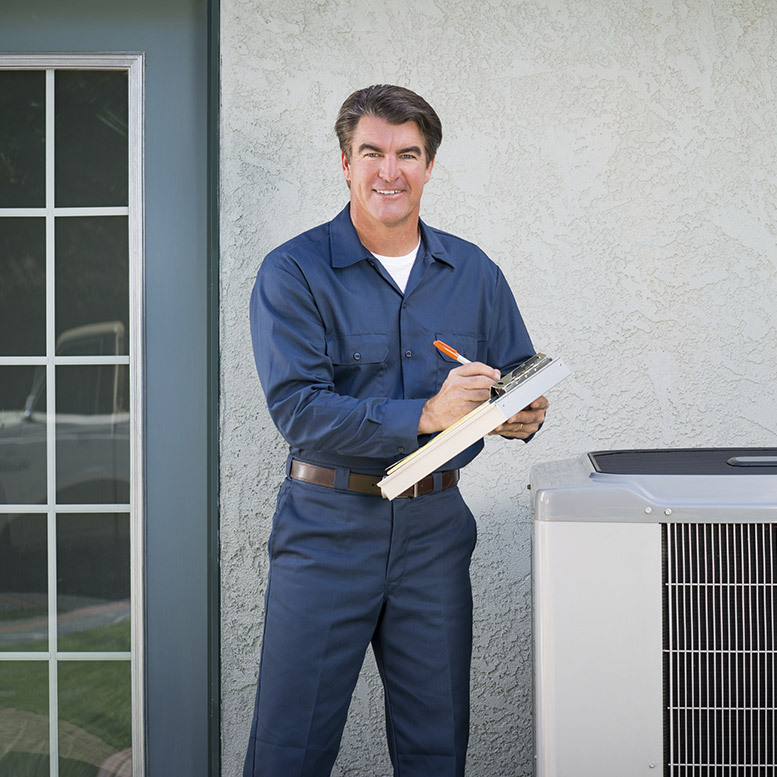 We use state-of-the-art diagnostic equipment to find the source of your air conditioning and heating problems and fix them fast.